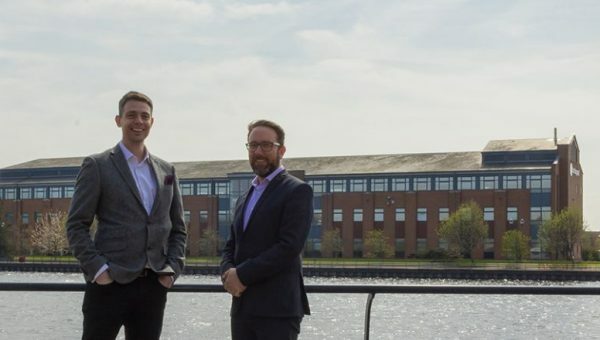 Newcastle-based CTC Chartered Accountants has become the latest North East practice to be acquired by the Baldwins Accountancy Group. 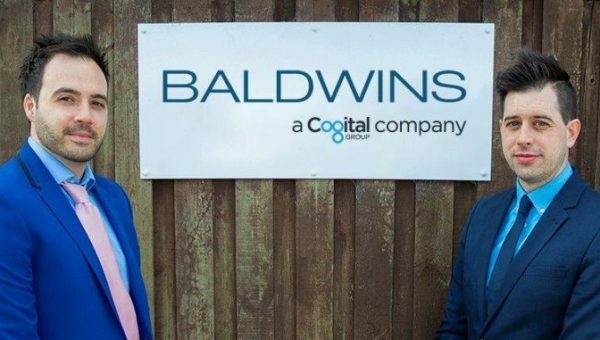 Twelve months on from the Midlands headquartered firm’s first foray into the region, which saw the buyout of Rowlands Accountants, one of the largest independent accountancy firms in the North East, Baldwins has added CTC as part of its national strategic expansion plan. All 13 staff from the Jesmond-based firm, which advises clients on taxation, audits, accounts preparation, book-keeping and business development, will continue to work out of its current location, which will trade immediately as Baldwins. This latest acquisition, which sees CTC following in the footsteps of other North East accountancy firms Evolution, Rowlands and SV Bye in joining the group, brings Baldwins total number of offices to 34 across the country, employing over 800 staff with an annual turnover of circa £50m. Peter Cole, partner at CTC, will become a consultant of Baldwins Jesmond Ltd, with fellow partners Andrew Twaddle and Lesley Stabler being made directors. Peter believes joining forces with Baldwins is a positive development. He said: “We are delighted to be joining the Baldwins Group. Andrew Little, director at Baldwins and member of the North East Board said: “We are thrilled to welcome CTC to the Baldwins Group in the North East. 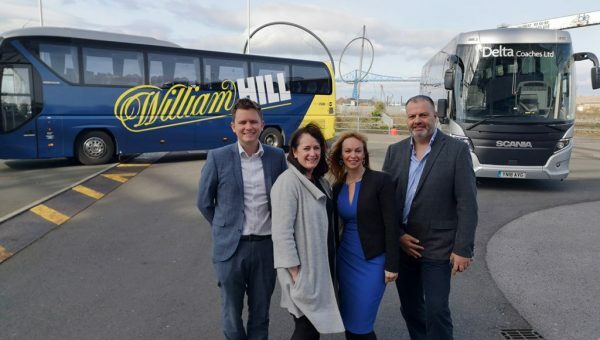 “Building on our existing presence in Tyneside will only serve to strengthen our position in the marketplace, and with more experts joining our existing offering, clients will have further access to the broad range of services the Baldwins Group already offers. Baldwins Accountants is one of the largest, independent accountancy firms in the UK with 34 offices and over 800 staff. The firm specialises in accountancy and business advisory services, including corporate finance and specialist tax advice to all businesses from start-ups to mature companies, across a broad range of business sectors.